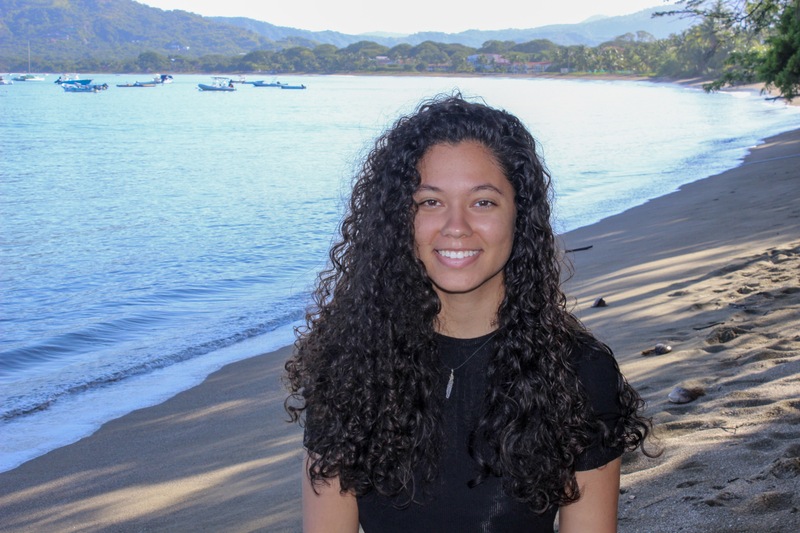 Recent Jackson State University grad and Texas Rush Alumni, Kamri Brown, has relocated to Costa Rica for a year-long fellowship with Beyond Sports. Brown was chosen to design a leadership academy for young female athletes, continuing to honor her commitment to empowering women. One of just nine women to be selected for this rare opportunity, Brown is excited to bring her passions to an environment that will produce personal growth and allow her to lead the female athletes around her. Brown’s background with Texas Rush have given her a foundation of grit. “I played for Texas Rush for about 8 years or so. Unlike most of the naturally talented girls who jumped right to Nike (the top team at the time), I struggled and played on every single lower level team. I took what I could from each team and learned what it means to work for something you want. I was never content with not being the best and I was determined to play with the Nike team. I got knocked down quite a few times, but I always had to get up and keep going. Brown certainly kept her attitude of diligence after her career with Rush Nike, signing with the Jackson State University Tigers. Throughout her career at Jackson State, Brown worked to create events focused on assisting small businesses in the area and organize professional development opportunities for Jackson State students. After graduation, Brown searched for opportunities to use her skills and talents. Brown and her team of fellows will work to install the Beyond Sports Girls Leadership Academy of Service and Sport, or GLASS. This program will host high school female athletes for ten days in Costa Rica beginning in the spring of 2019. Brown and her team designed a curriculum that will lead the next generation of female athletes and expose them to sport-specific training, leadership development, service opportunities, and adventure excursions. “Throughout my entire experience with Rush, I learned how to pick myself back up, work hard for what you want, and to never give up,” Brown concluded. Find more about Beyond Sports or GLASS here.